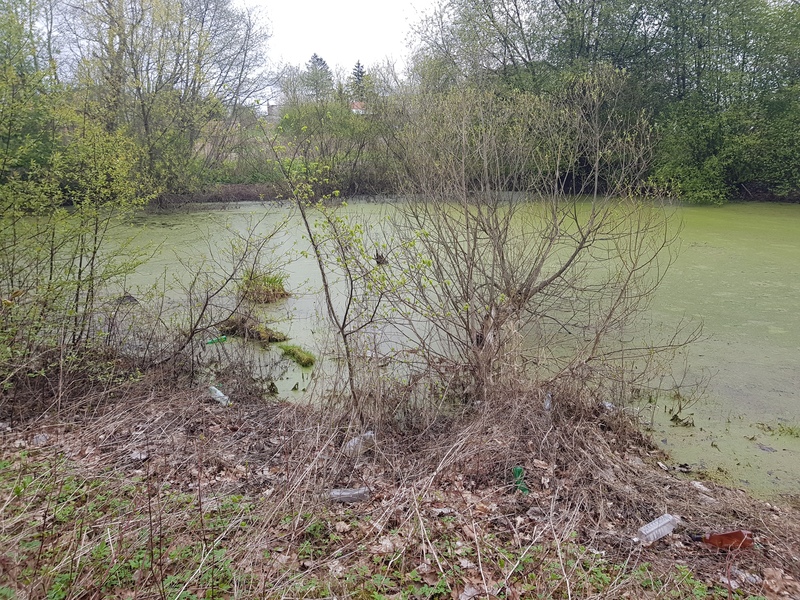 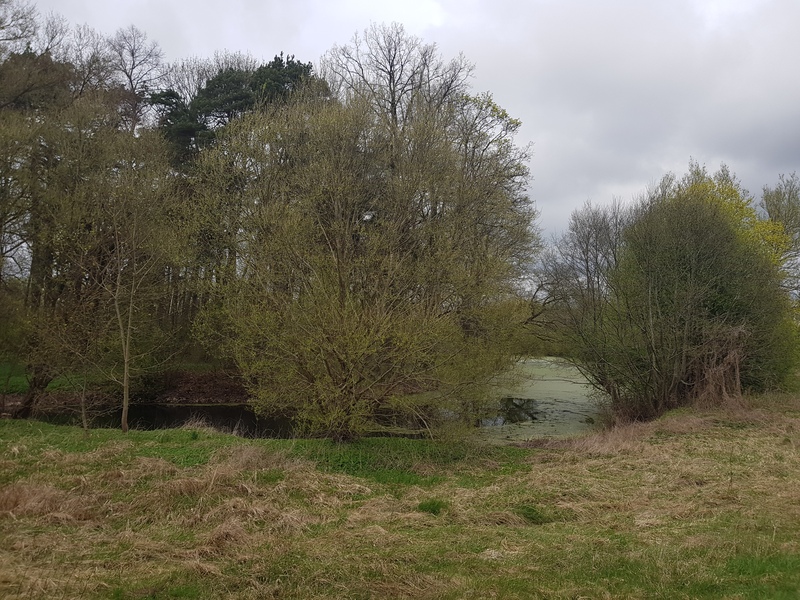 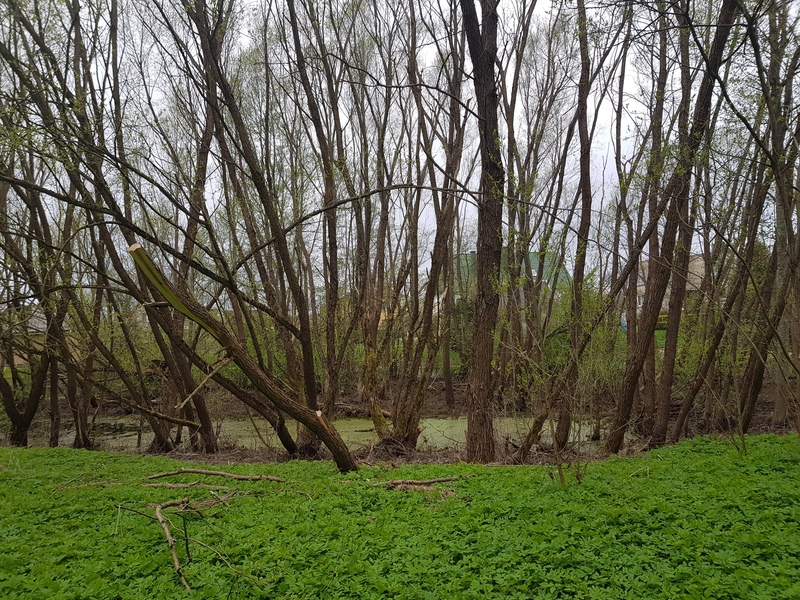 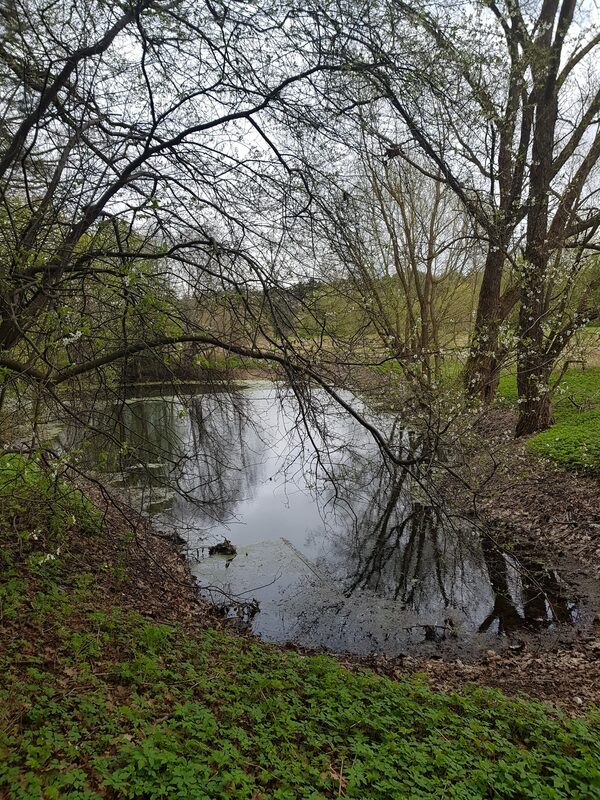 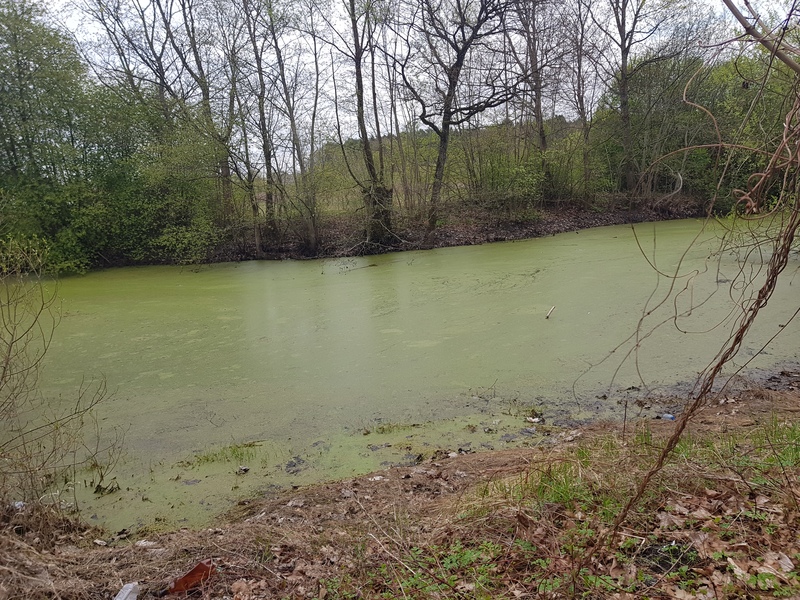 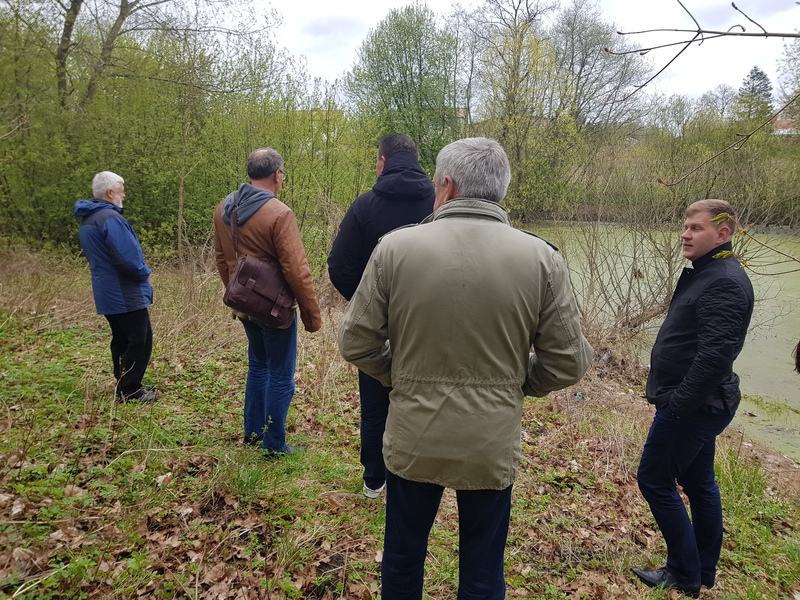 The main goal of the project is to clean and restore public areas of Šyša river (in Šilutė, Lithuania) and Nākotne pond (in Saldus, Latvia) which have environmental problems. 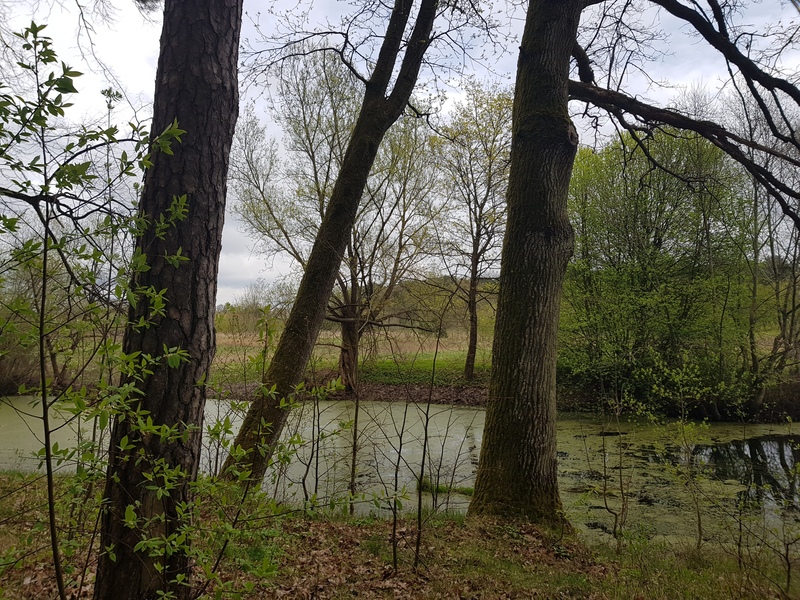 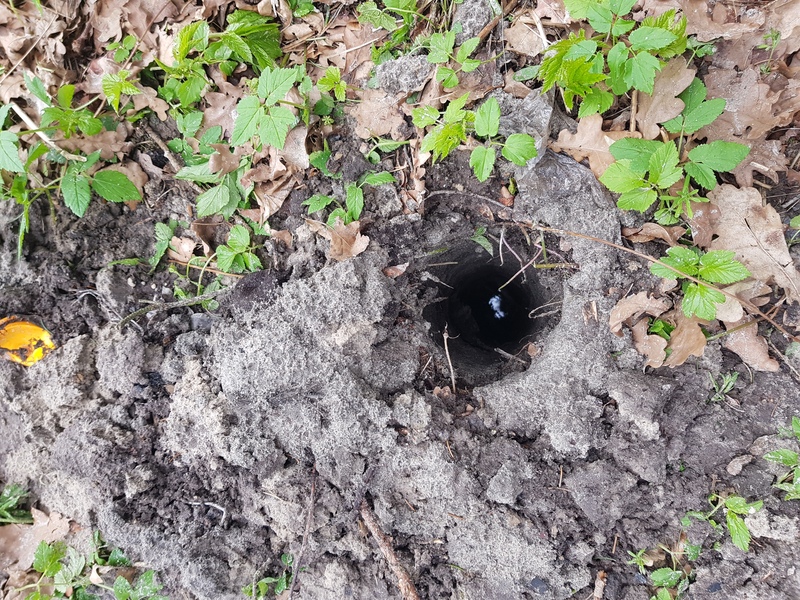 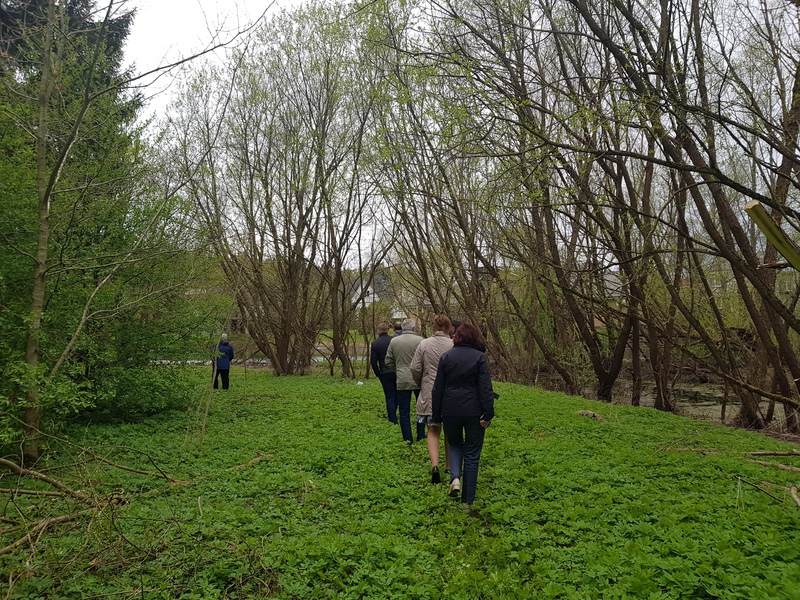 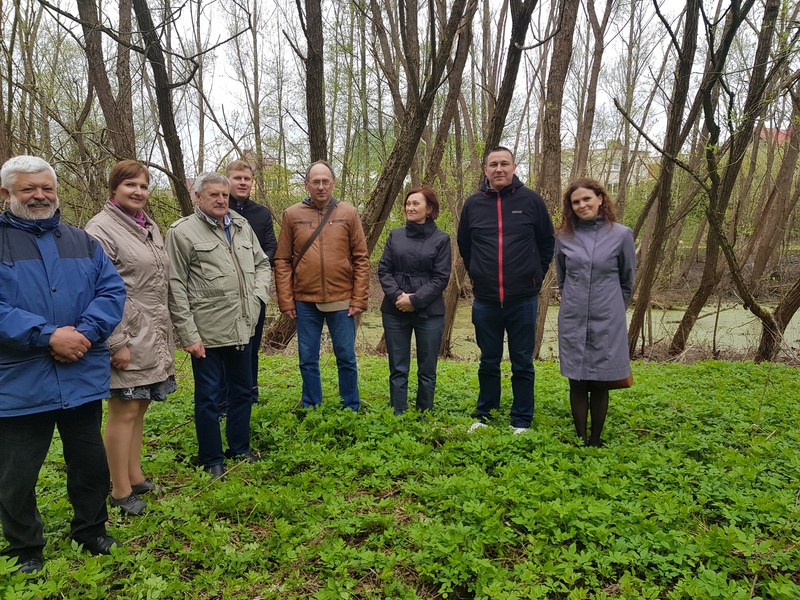 The project will improve residential areas of Šilute and Saldus that do not satisfy environmental requirements and limits economical development. 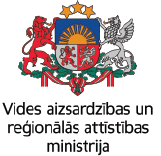 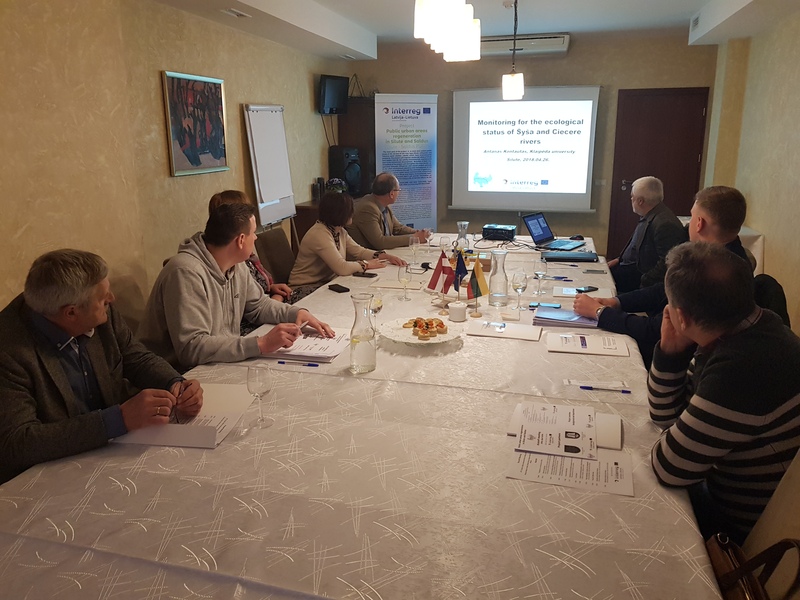 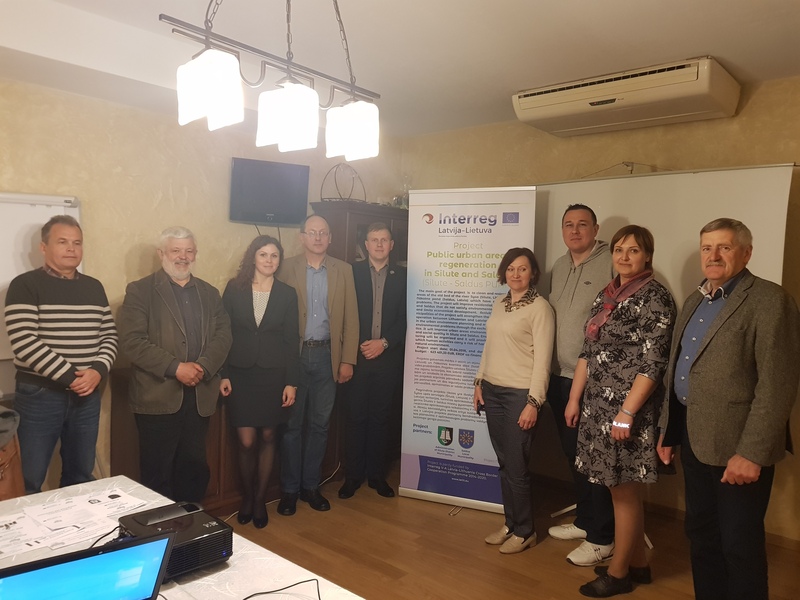 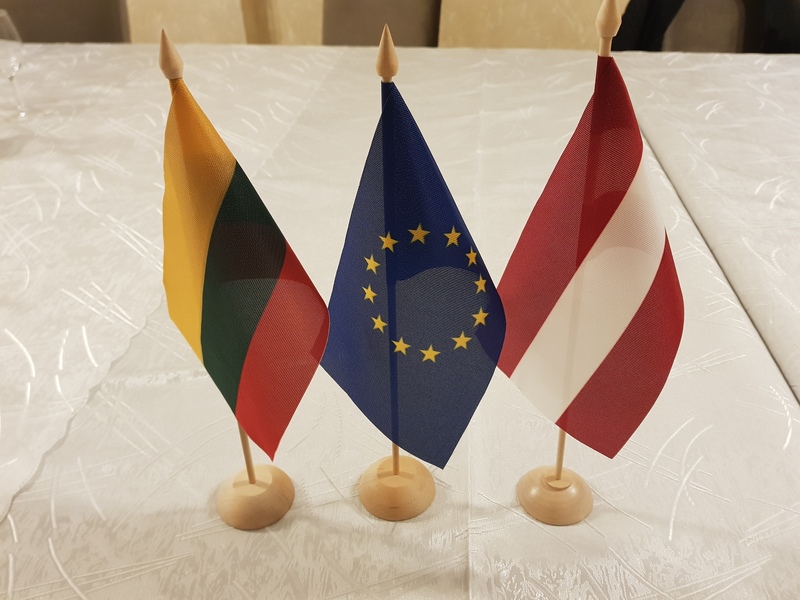 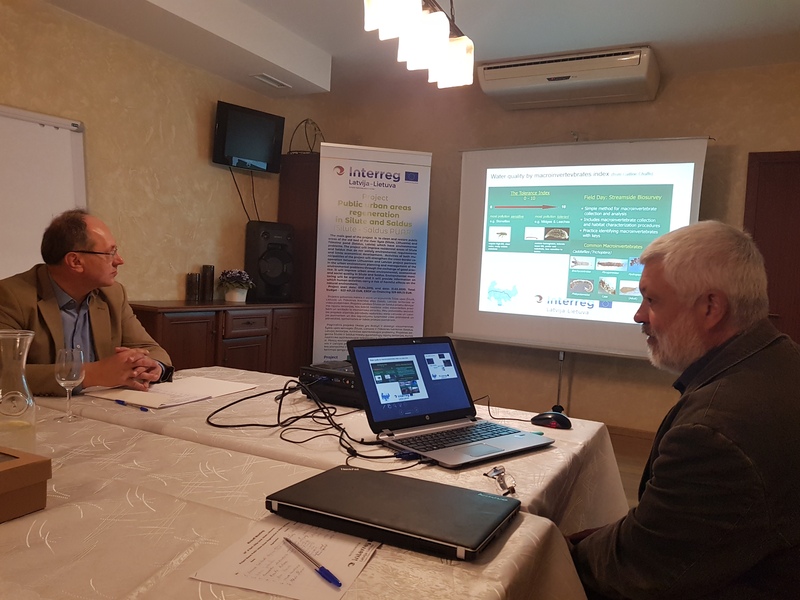 Activities of both municipalities of the project will strengthen the cross-border cooperation between Lithuanian and Latvian project partners in the urban environment planning and management of the environmental problems through the exchange of good practice. 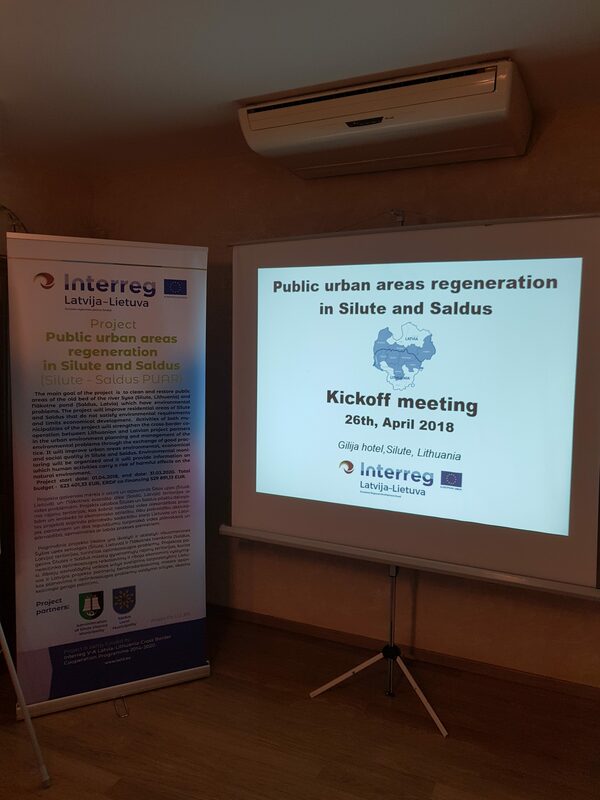 It will improve urban areas environmental, economical and social quality in Šilute and Saldus. 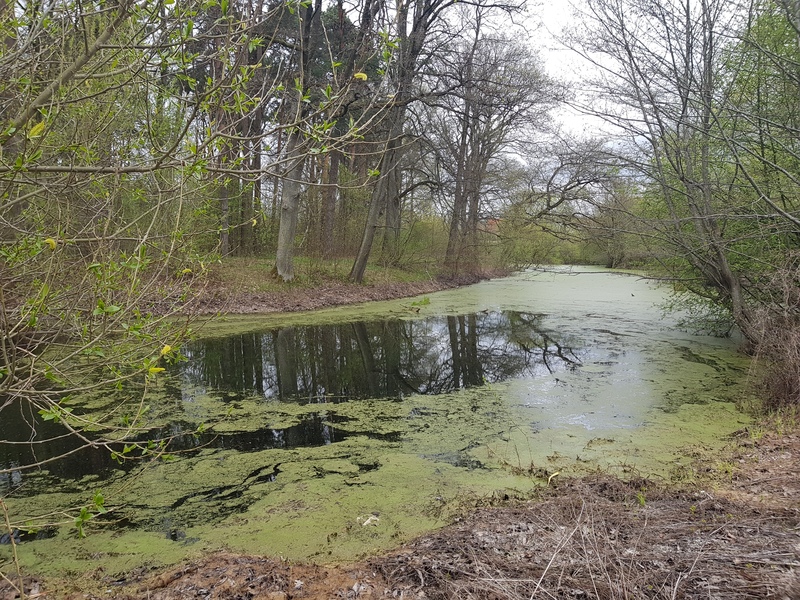 Environmental monitoring will be organized and it will provide information on which human activities carry a risk of harmful effects on the natural environment.